The big banquet of video games is about to begin. Everything is ready in Los Angeles to start E3 2018, and we offer you a small menu so you know exactly what appointments you should not miss. The important moments, when are the conferences and all the games. Let’s go there! When you are notified that there is a party there are several things to consider. Where is? When does it start? Who will attend? It is these and other questions that come to mind when you think about whether you are going to go or not. Well, E3 is the official party of video games. The largest, the most crazy and the most important that can be lived every year, and also takes place in an exceptional setting such as the city of Los Angeles. Maybe you can attend in person or maybe not, but if you have to follow from home we will tell you everything you need to know to not miss anything. In fact, the preparations have already begun, and not only is everything already there waiting for the big players (the video games), but our editors are already in LA to move us first hand everything you need to know about the E3 2018 . The next few days will be a real frenzy of video game ads, launch dates, hundreds of new trailers, in-game demos, news, thousands of images … We’re not going to skimp! We are going to bring you everything! But to not indigestible you need to organize. What interests you? When are the events that attract you the most? This is your little agenda with everything you can not miss. And you know what’s best? That you send! Are you ready for E3 2018? Sit at the table and put the napkin in your lap. This is going to be the menu that we propose for the fair. As always during E3 2018 you can expect all the traditional coverage. Live content, live broadcast of the conferences, all the announcements, all the trailers and new images and, of course, our first hand opinion of all the video games that we have tried first hand at the fair. But, like every year, in addition to the usual coverage there will also be several special contests to give a little more emotion to all this. 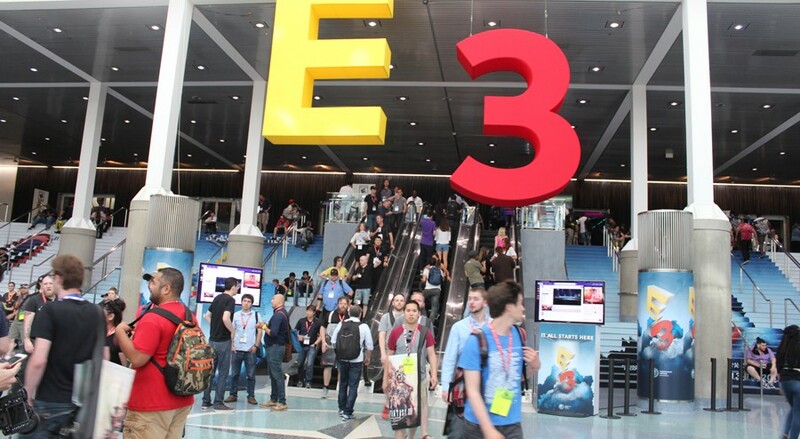 For many, E3 is synonymous with conferences, and that is why it ends up being the main focus of interest. 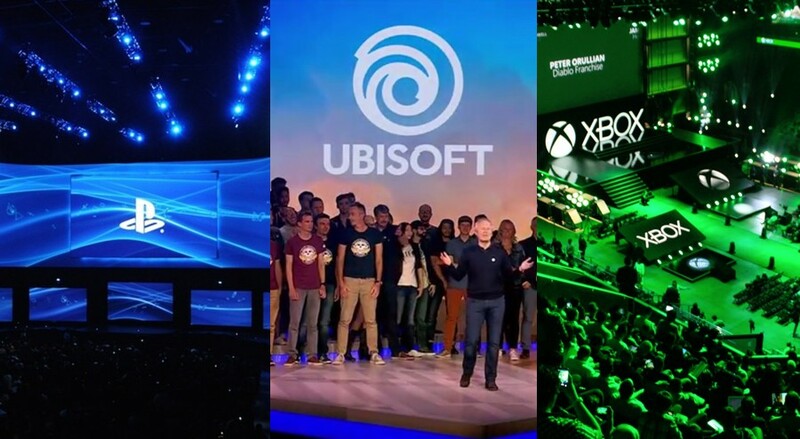 The reason is because it is the moment chosen by distributors and manufacturers to present new video games or let us see what they have already announced. It is the moment in which the entire interactive entertainment industry is dressed in its best clothes and leaves us some of the moments that are burned into the retinas of people. Next, you have the great protagonists of E3 2018, with the exact moments in which their interventions take place so you do not miss them. EA Play is the event with which E3 has been opening for a few years now and which, of course, will not miss your appointment this year. 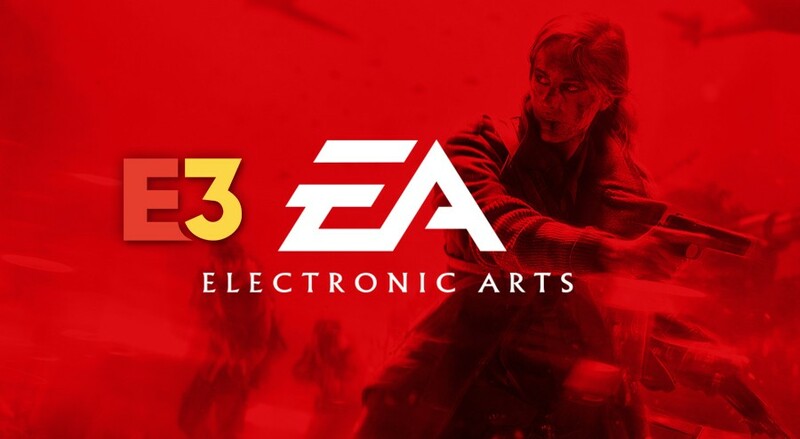 Electronic Arts has to be very convincing to solve some missteps that it has had lately, and for that it relies on a rich and certainly varied multiplatform catalog. Shooters, sports, speed and some game of a more alternative profile will make up your catalog. Why can not you miss it? The Xbox brand goes with absolutely everything this year. It has some brilliant services, it has the most powerful console on the market and it lacks only the software. The most important! Certainties there are few, but with all the studios working on piecework in creating content what is sure is that there will be many announcements and news. 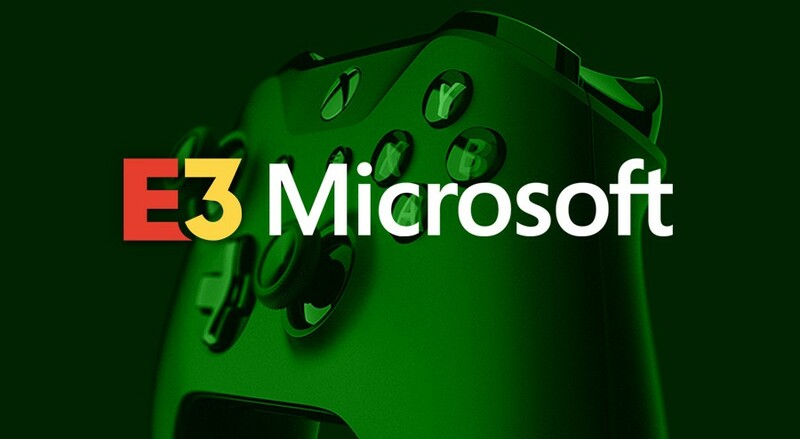 The Xbox brand needs software and Microsoft is committed to providing it. 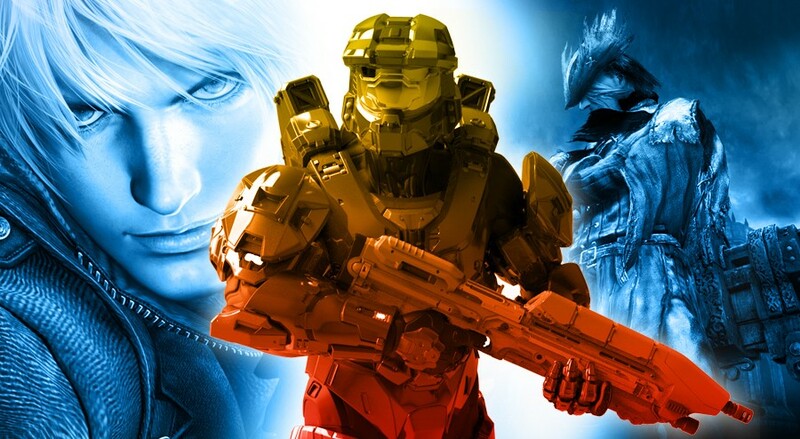 Will there be a new Halo? And Forza Horizon? More Fable? New IP? 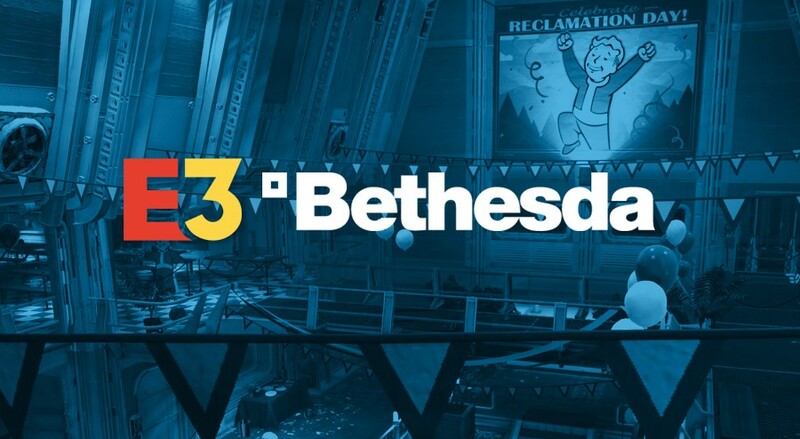 Although the guys from Bethesda have not spent much time with this conference, the American company has already made a gap between the tradition of major publishers presenting novelties at E3. 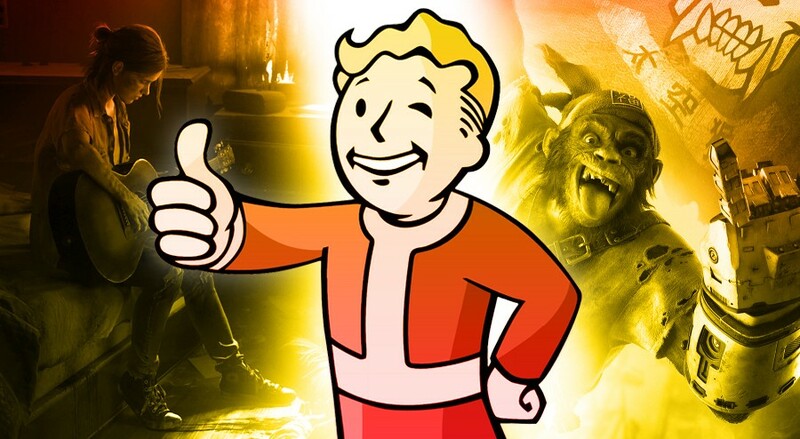 This year are loaded with things, with two titans like Fallout 76 or RAGE 2 already announced and with many surprises on the way among loas that could feature Star field : A space RPG. It will be worth staying up late! Everyone has a first time, and Square Enix is ​​going to be this year. The Japanese distributor, aware that it has a growing and more relevant flow of video games, has announced that at E3 2018 they will hold their first press conference in Los Angeles. 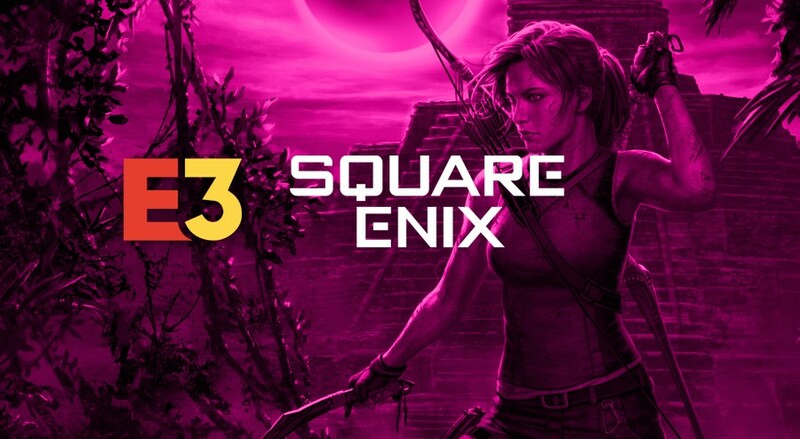 For it they have a strong catalog presumably conformed by western games like Shadow of the Tomb Raider or Avengers, and other oriental like the incredible Kingdom Hearts 3. Orientals? Kingdom Hearts III , Project Octopath … FFVII Remake ? 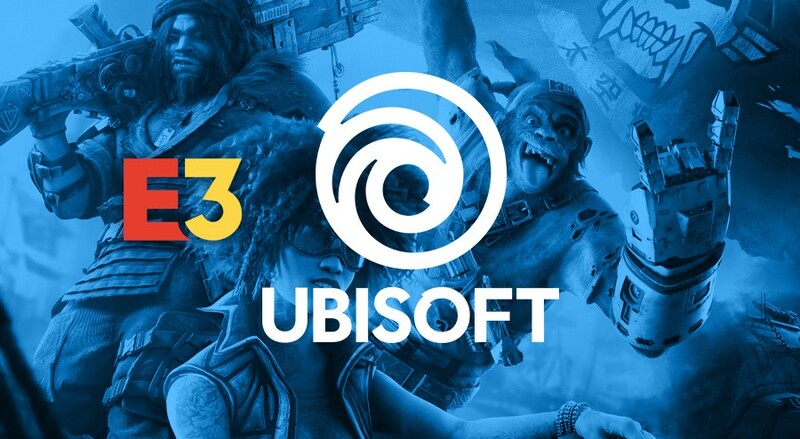 Ubisoft is one of the leading companies that create cross-platform software and, in fact, it is one of the ones that take E3 more seriously when it comes to being its biggest showcase to present releases. Has already announced important things like Assassin’s Creed Odyssey or the promising Beyond Good & Evil 2, of which almost nothing is known, but also other very promising as Skull & Bones. Even so, any veteran will already know that the best surprises are. Splinter Cell? Prince of Persia? What do you prefer? Every year there is surprise. This time it smells like Splinter Cell! 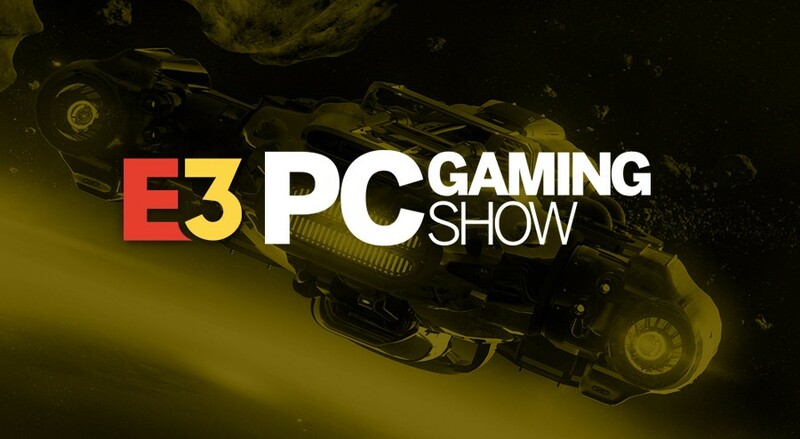 Although the beginnings of the PC Gaming Show were somewhat hesitant, mainly due to some rather questionable decisions regarding rhythm and format, the fact is that last year the event grew in interest. The usual parade of great creatives and manufacturers will join, without a doubt, several presentations of new video games to make the most of the computer as a gaming platform. New opportunity to watch games like Star Citizen throw great news. Presence of Stardock, Square Enix, CryTek and many others. 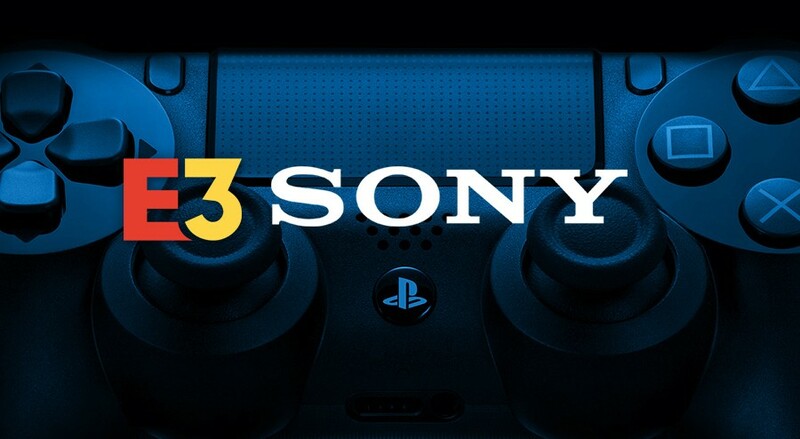 Are you interested in what PlayStation can present in an E3? You already know that this is synonymous with staying up late. This year the thing promises to compensate, and is that Sony has saved a great range of great video games that has been presenting in recent years and have to start teaching playable material. And if we take a surprise as a gift, better than better! 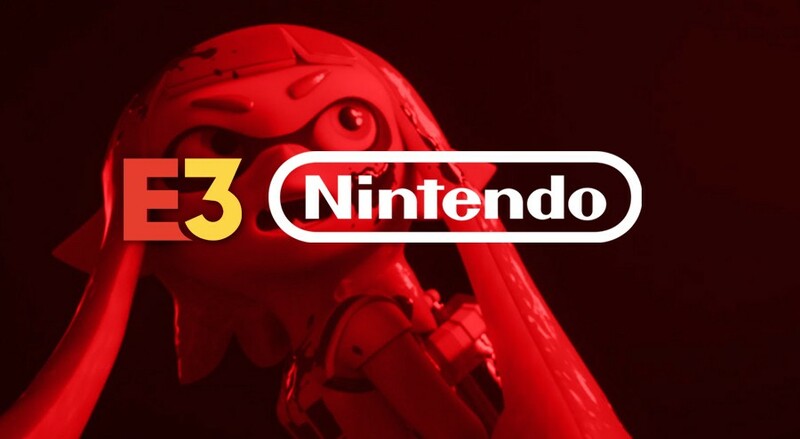 It is now common that the closing of conferences of each E3 is exercised by Nintendo, in what has become a tradition. This year, with Nintendo Switch already established, it’s about continuing to truffle with excellent exclusive videogames in its catalog, show the support of third-parties and, at the same time, continue to paint an exciting future. 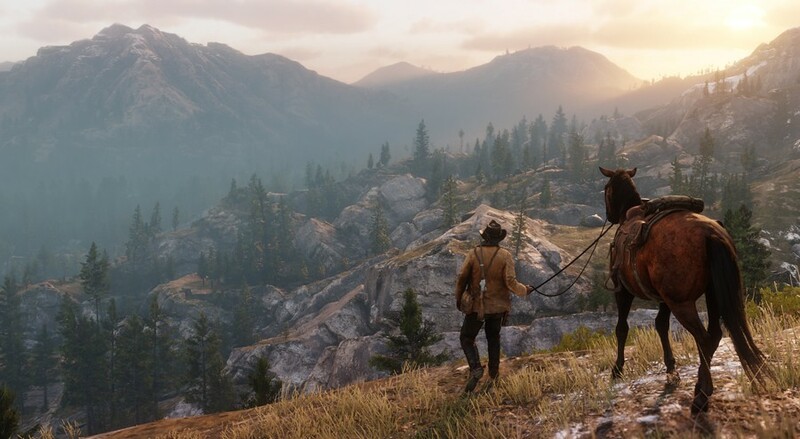 The leaks have caused, as often happens in these cases, that many of the main video games that were going to be presented at the fair end up getting ahead of their time. Either accidentally or officially to avoid further data leaks. That is why it is easy to find 20 game masters that make up a list of titles that will be officially at E3 2018, and among which we can find transatlantic ships of the caliber of Assassin’s Creed Odyssey, RAGE 2, Shadow of the Tomb Raider or the expected Spider-Man . All this video games confirmed is very good, however for many E3 fairs are synonymous with great surprises. Those moments in which we take our hands to the head excited by some kind of new IP that makes us mouth water, or a saga that comes back to life after years of stop. As always in these cases, there are plenty of rumors. Bloodborne 2? The spectacular rolera and special adventure that could be Starfield of Bethesda? What do you say, do you want to dream? As every year, and in all parties, there is always someone who confirms in advance that they will not be able to attend the appointment. Even for the holiday party, the E3 2018. So there are some great video games have already assured that they will not make an appearance. Yes it is true that the thing can change at the last minute to generate some surprise, as last year in which Beyond Good and Evil 2 said it would not be and finally it was a bombshell … but in principle these will be those that will not be part of the fair.